Fall is the perfect time to rejuvenate and refresh your beauty routine with Hydra Bliss. Evoke a relaxing spa experience with a hydrating formula that helps retain your skin’s natural moisture to leave your hands feeling soft and smooth. Sweater Weather never felt so indulgent! Cucumber Water & Mint- Experience Softsoap Hydra Bliss hand soap in Cucumber Water & Mint. The hydrating formula helps retain your skin's natural moisture. 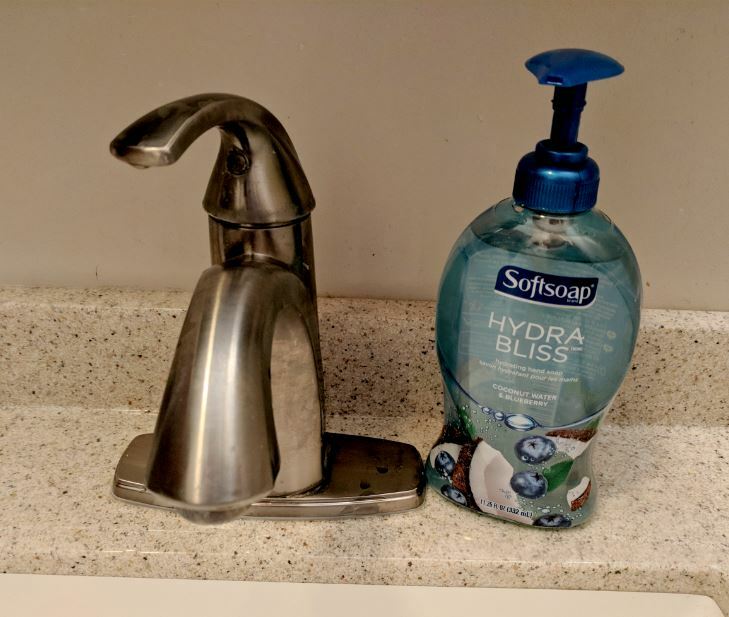 Coconut Water & Blueberry - Experience Softsoap Hydra Bliss hand soap. 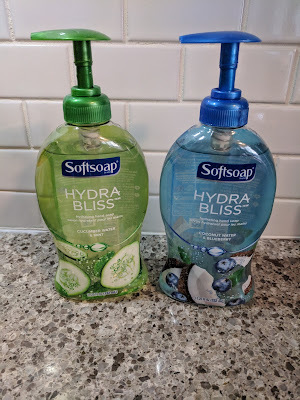 Feel refreshed and pampered with the rejuvenating scent of coconut water and blueberry. The hydrating formula helps retain your skin's natural moisture leaving your skin feeling soft and smooth. Head over to Softsoap to check out the great selection of products they offer. This new lineup is at Walmart now!